It is volunteers that really make events like the YEGPIN happen. They include people who dedicate their time to organize the show, administer requests for donor machines, provide information for those who want to bring a machine, help run our tournaments, help sell tickets or set-up and maintain the machines throughout the event. The volunteers are really what makes a show like this a success. 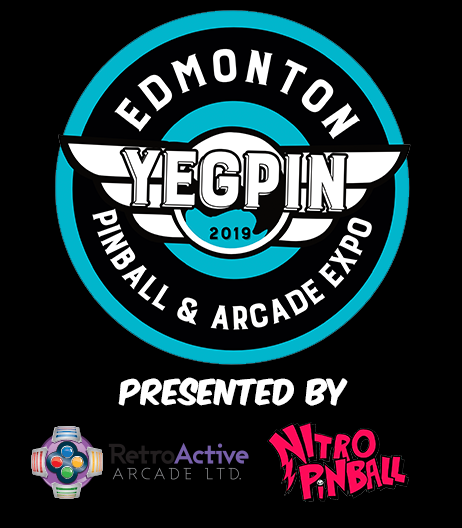 If you are at least 16 years old and would like to be a volunteer at the Edmonton Pinball and Arcade Expo or if you have any questions about volunteering, please feel free to email us at info@yegpin.com or fill out the below form. Schedules are subject to change and may be modified by YEGPIN organizers. All volunteers will go through a screening before being selected. Once approved, volunteers will be assigned duties by YEGPIN organizers.